“The New Zealand Government had a chance to push for a return to greater equality in the relationship and completely blew it,” said Oz Kiwi chairman Dr Timothy Gassin. 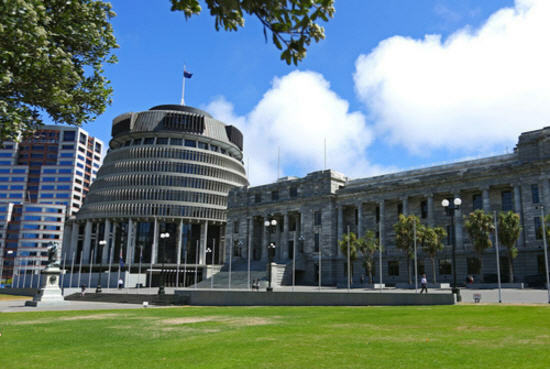 The proposed changes would end decades of reciprocity between the countries in higher education and see New Zealand citizens charged full fees, which are typically several times higher than the fees they are currently charged. New Zealand citizens would be allowed to defer payment of at least some of these fees, but would be subject to a 25% loan charge for doing so. Oz Kiwi is concerned that the New Zealand Government’s failure to stand up to the largest change in trans-Tasman rights and entitlements since the 2001 changes sets a dangerous precedent and endangers the health of the relationship in the longer term. 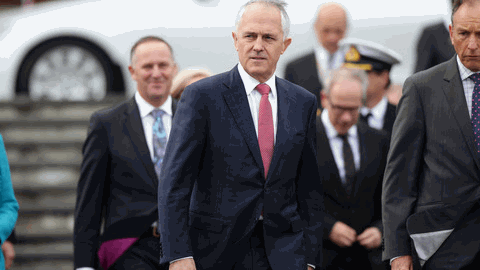 “If New Zealand lets Australia get away with this without even the slightest consequence, that sends a clear message to Canberra and the Australian states that they can continue to target New Zealand citizens’ rights with impunity,’ said Dr Gassin.